During the past ten years our company has earned a reputation for honesty and integrity by providing clients with an excellent selection of luxury villa rentals in the Caribbean. After all we live on the island owning a villa in Terres Basse and through our property association have to come to know the villas we represent very well as with fellow owners. 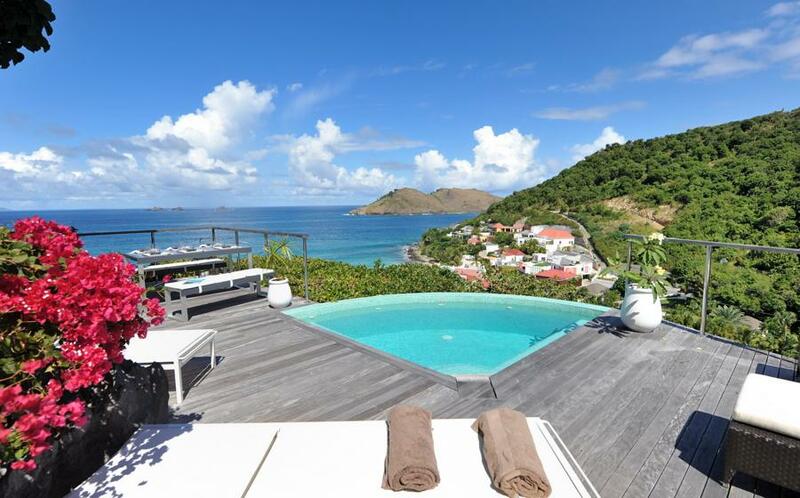 Our aim is to offer our clients the finest selection of villa rentals on the islands of St. Martin, of an extremely high standard. This complemented by our outstanding customer service leaves all clients with an exceptional experience. Our attention to detail is never over looked or compromised. Based on first hand knowledge of St. Martin, we will tell you candidly what we think of the Caribbean villa rental(s) that you have selected – the layout, the décor, the amenities and the location. Once we know more about your style and preference, we can suggest other villa rentals which may not have been considered. This is extremely important when traveling with other family members, small children, friends and elderly parents. 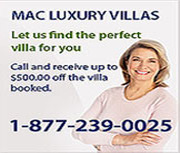 Along with helping you find the perfect villa rental, MAC Caribbean Villas will also offer you a list of services to make your stay more enjoyable. From picking you up at the airport and taking you over to the villa, to coordinating your car rental to be delivered to your villa, to organizing catered meals at your villa, it is all just a request away. We want you to have the perfect surroundings to discover the pleasures of life in St. Martin to give you a life long memorable experience. See what our clients say about our services.